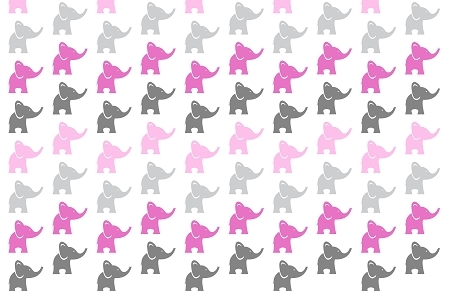 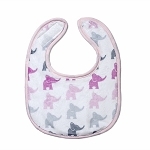 Elephants Pink, a minky print with elephants in light pink, bright pink and grey throughout, on a Pink towel with a matching washcloth. 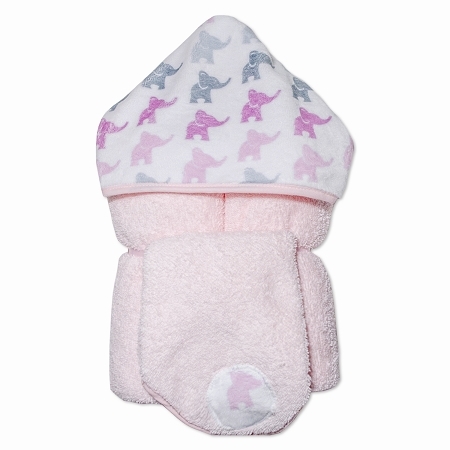 100% cotton hooded towel to wrap your baby in after a bath, at the pool or even the beach! 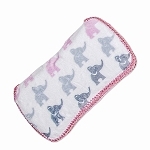 Towel Size: 30" x 52" best for Infant through age 5.